12x12 or 18x18 Polished are shiny tiles from India. It has lovely details of gray and white colors with a hint of small black spots. It is an interesting design that has a cool look to it. 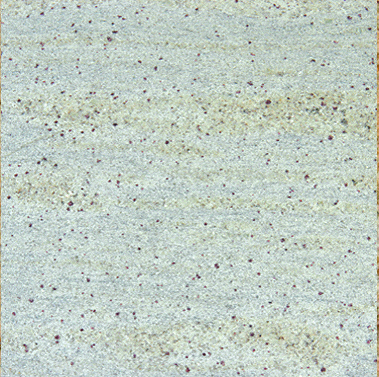 Kashmir White Granite 12x12 or 18x18 Polished tiles does not wear easily. Granite stones are generally known for its durability and flexibility. Easy maintenance and scratch-resistance tiles that will surely be great for your home. Kashmir White Granite 12x12 or 18x18 Polished tiles are best used for surfaces on your indoor and outdoor areas such as your kitchen countertops, barbecue countertops, ceilings, floors, and walls. Beautiful tile; exactly what I wanted. Great customer service ... I will shop with you again.